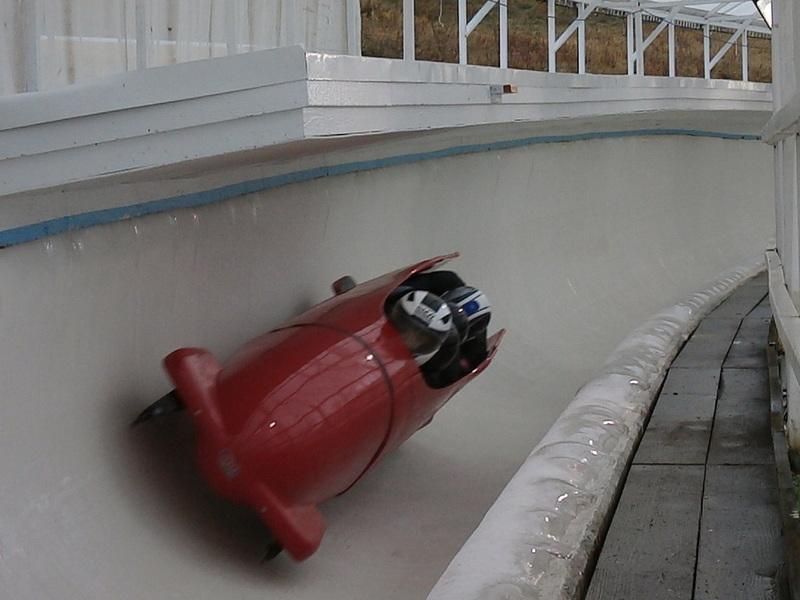 The Junior Bobsled Program takes the athlete from age 10 to 16. 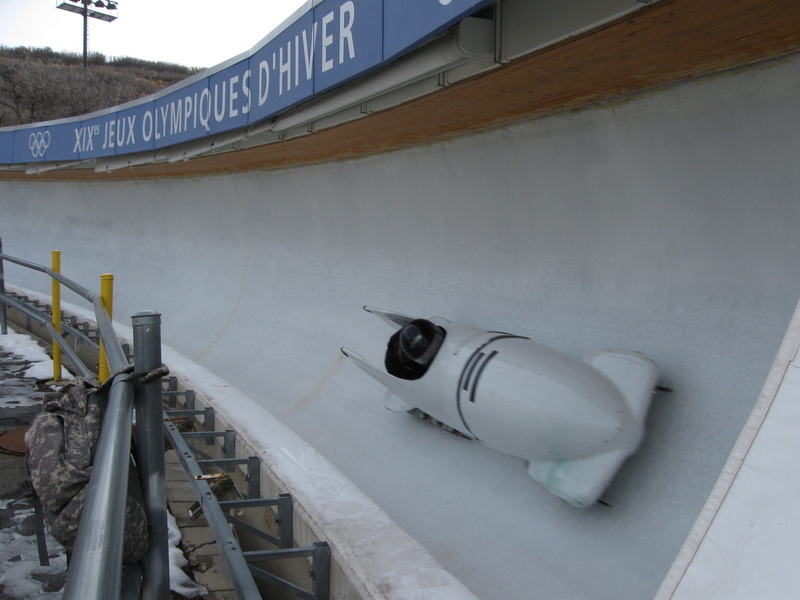 At age 16 the the bobsled athlete crosses the bridge from Junior bobsled to development bobsled. Not only does the athlete move to a larger sled, a higher start point on the track,faster speeds ( up to 75 MPH) and the physical testing programs at the US Olympic Training center ( Combine Testing) . Now the development bobsledder takes on the logistics to achieving a position on the USA National / Olympic Bobsled Team . The Red Devil Bobsled Team mission at this point is to assist / guide the development athlete to the path of personal success. Via, Sponsors, we provide training equipment to these development athletes who posses the talent to make a USA Bobsled Olympic Team but can not afford the cost to training equipment.